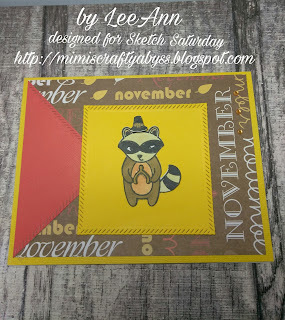 Greetings crafty friends, today is my first post with Sketch Saturday Challenge Team. 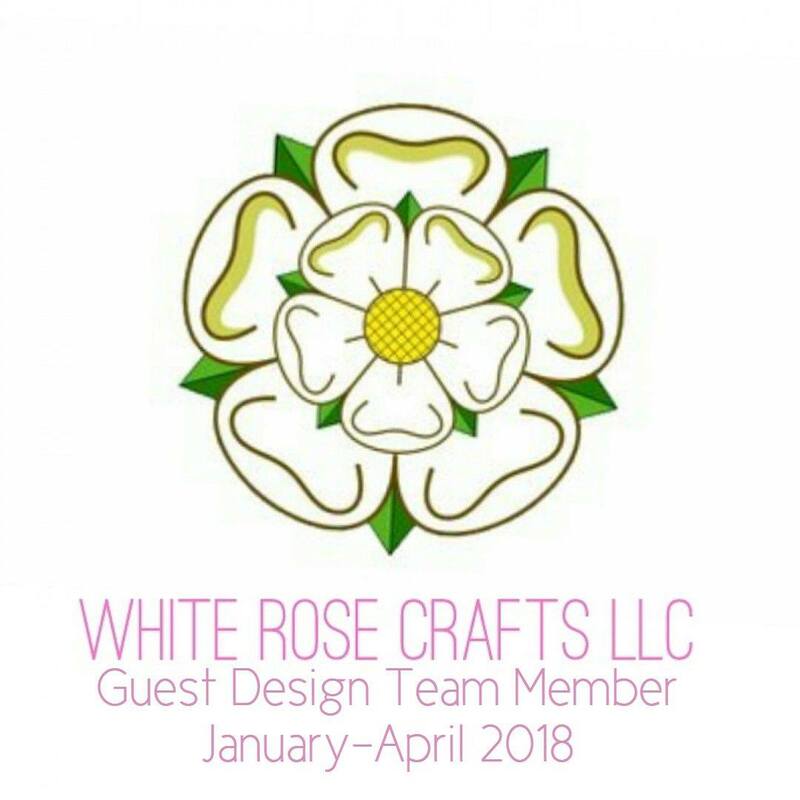 I am so excited about this, and hope to see you get involved with these fun challenges. Today is the beginning of challenge #438, Our wonderful sponsor is Simon Says Stamp, and the prize will be a $25 gift Certificate. So without further delay, this is the challenge sketch that we are working with this week. Using Recollections pattern paper for the background, and Rope Stitched Rectangle and Square Dies form my friend Kat's store, I was able to put this card together. 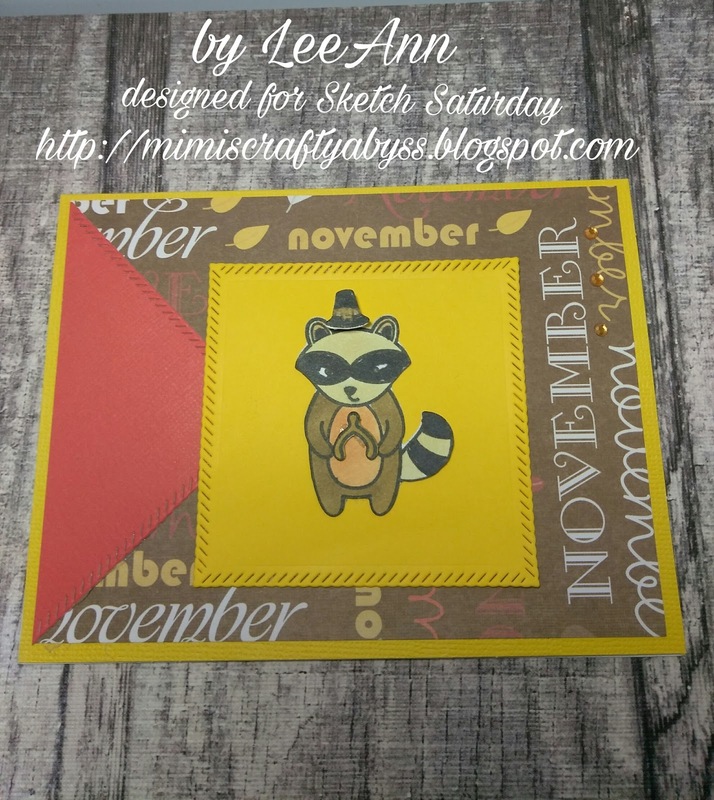 The cute little Raccoon is from Lawn Fawn which I stamped and used my Scan N Cut to cut him out. Using Spectrum Noir Markers I was able to color him the way I liked, and added the wishbone to finish him off. 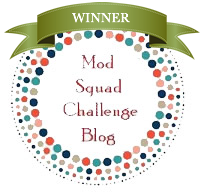 I hope you have enjoyed my card, and look forward to seeing your entries. Cute card! I love how you colored your cute critter and the background paper you used.